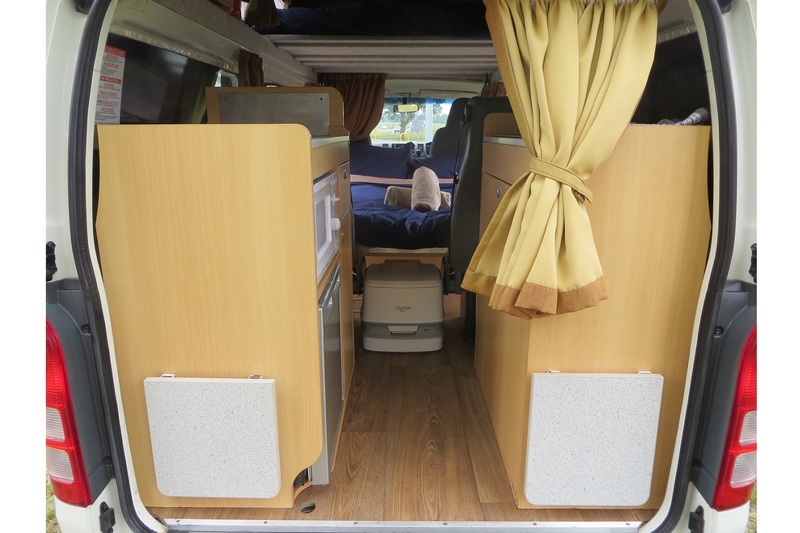 Economical family touring is the propose of the custom-built HI 4. 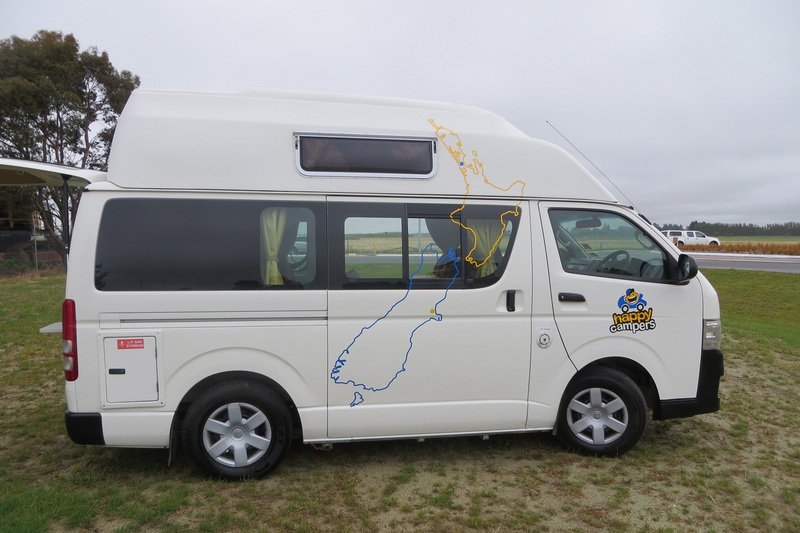 Light, economical and easy to handle, this is the ultimate in no-fuss family road trips. 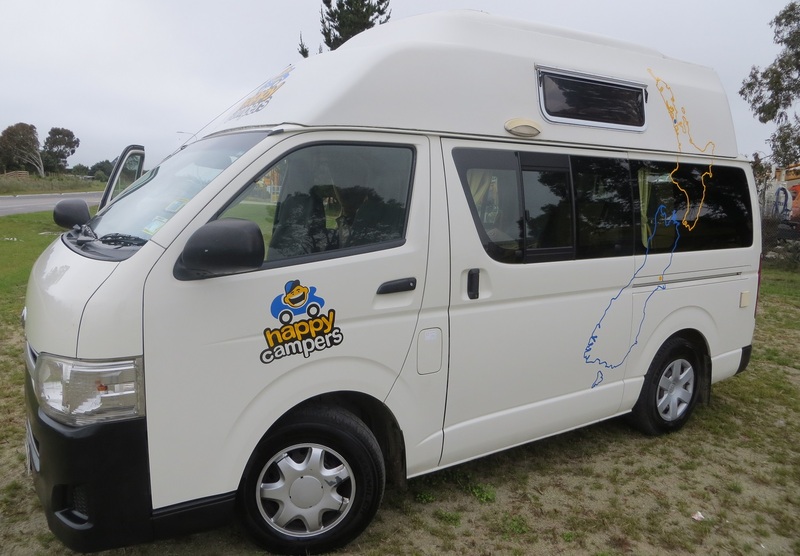 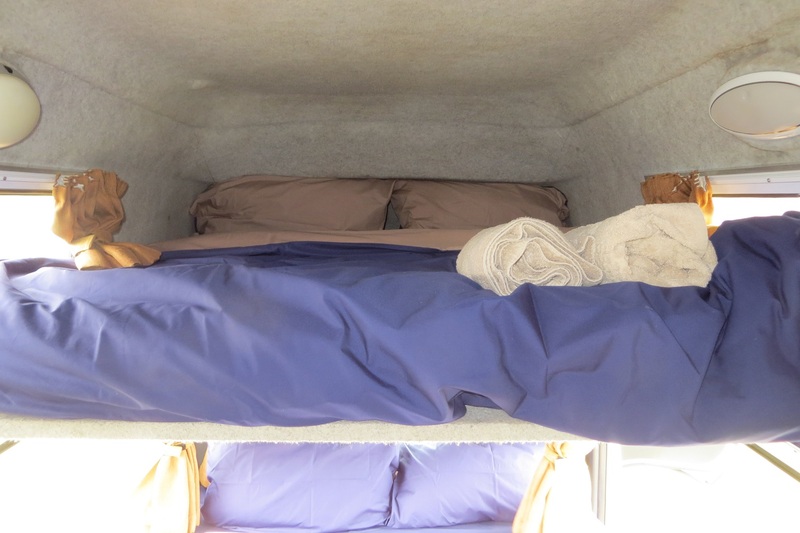 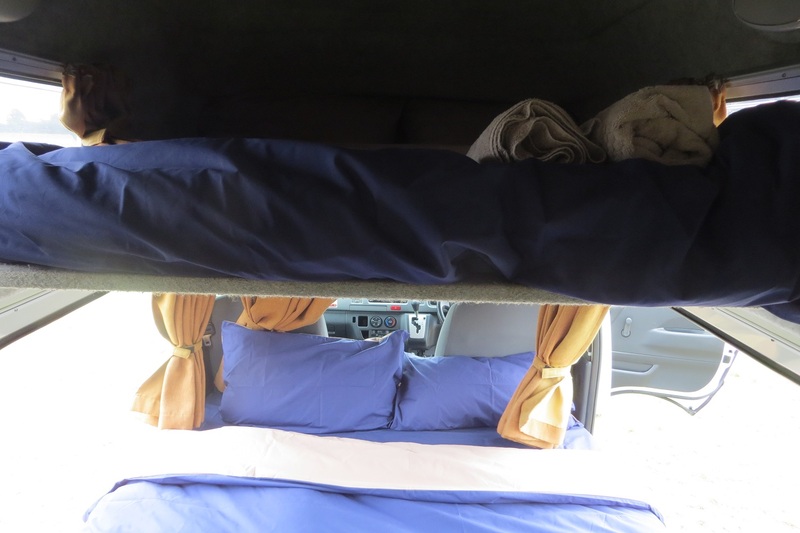 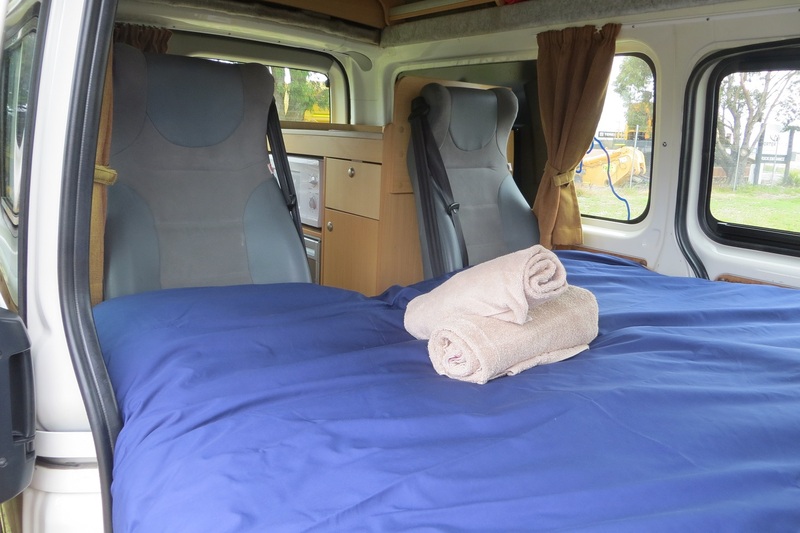 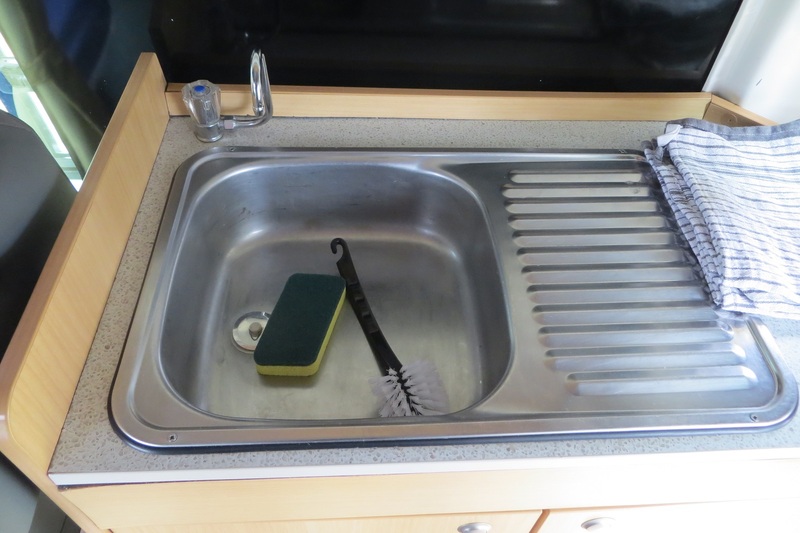 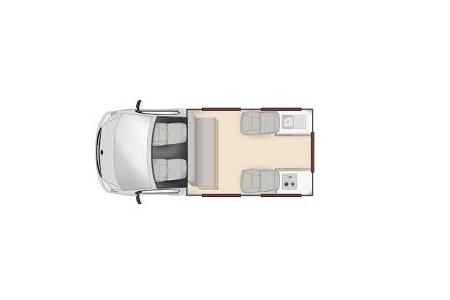 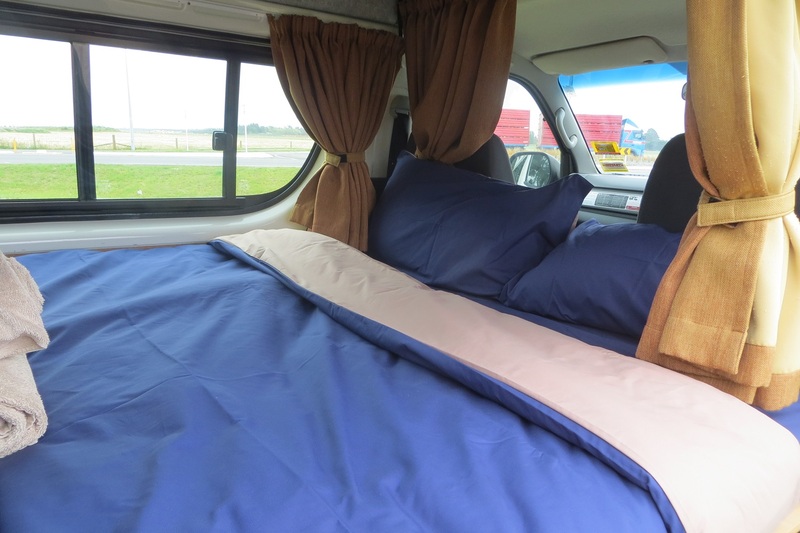 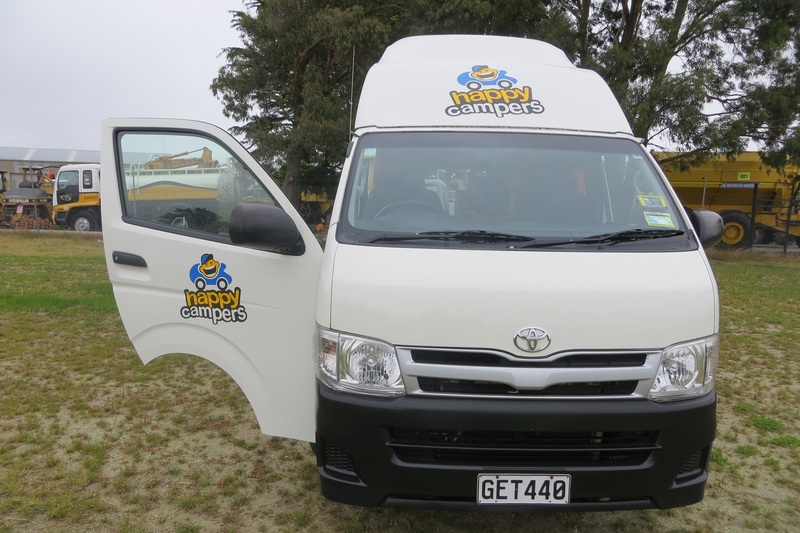 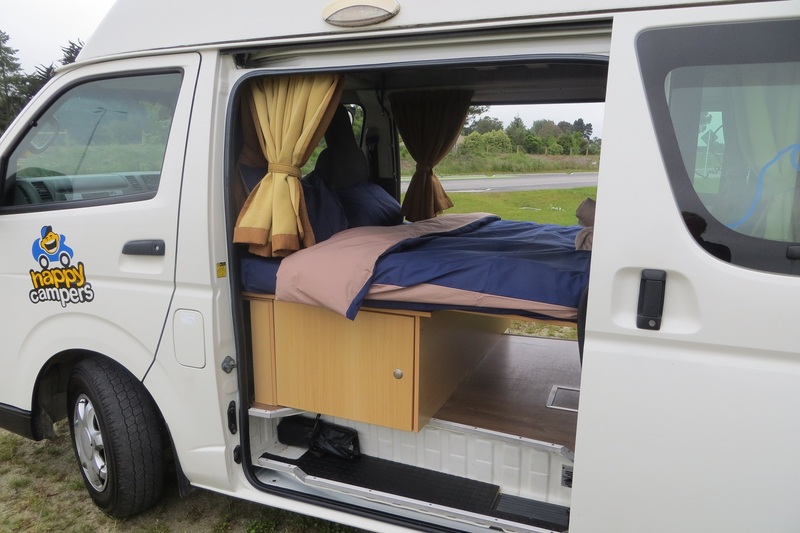 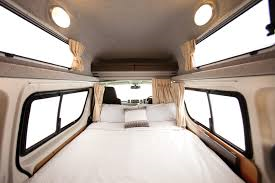 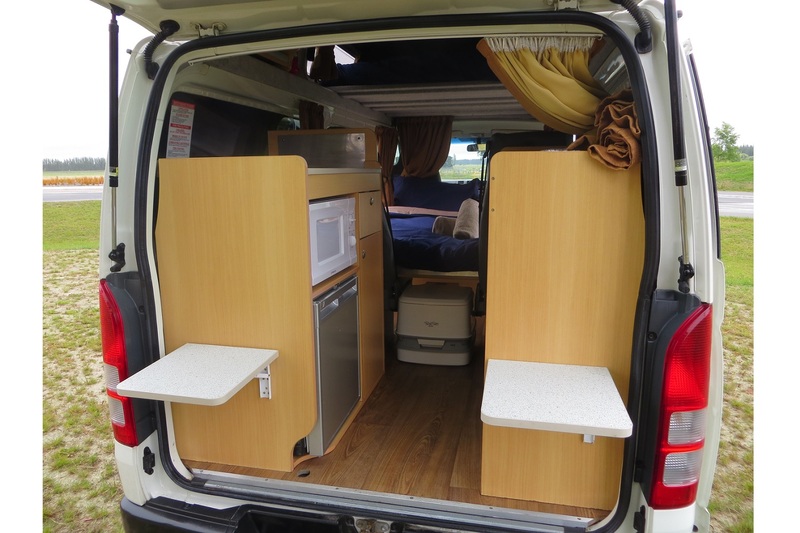 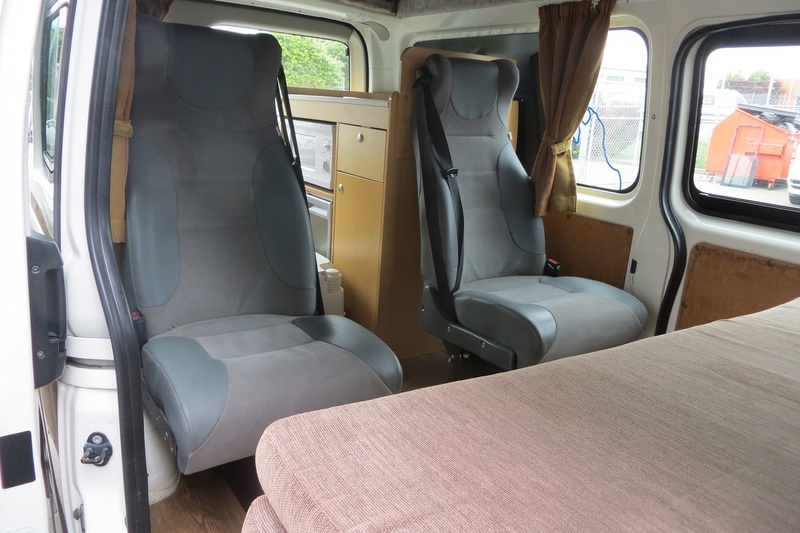 This vehicle is great for families a 4 berth with a double bed and a large bed located in the roof. 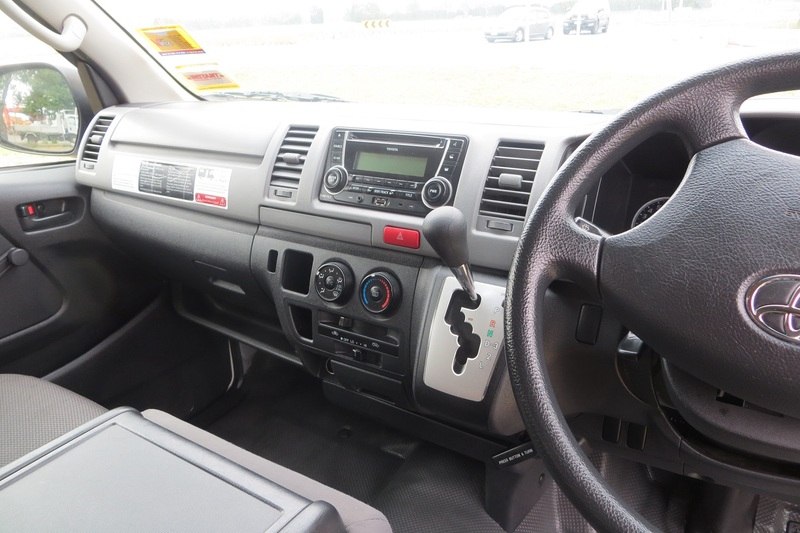 The HI 4 is now Certified Fully Self Contained to NZ Standard 5465:2001.